Who has the better beard? Captain America or Mr. Fantastic? Ever since I saw the new variant cover, I couldn't help but ask this question. Possibly the best Reed artwork ever! The cover is really good. 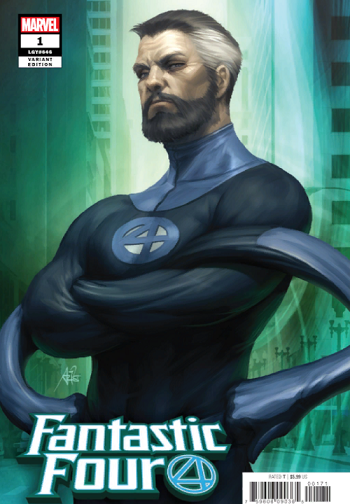 Plus, Reed makes a lot more sense with a beard to me. 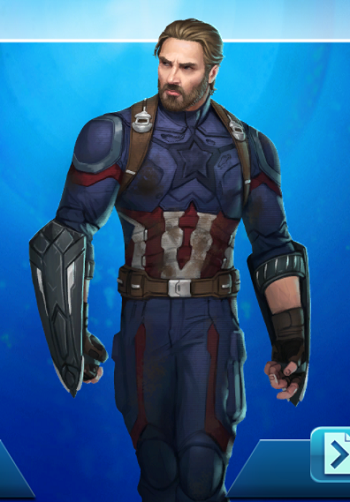 Cap just should be clean-shaven. 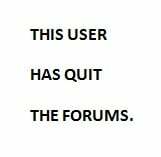 Sorry, Mr. Fantastic, but I prefer Captain America, especially with his beard. Lumbercap looks better overall, but his beard looks like he just hasn't shaved in a couple of months. Reed has actually taken care of and styled his, so even tho he doesn't look as good, I have to give him the nod on the beard specifically. I always think of Reed as a bit absent minded mad scientist and so that beard is just far too cultivated for my liking. Joe Manganiello/Chris Evans Cap FTW! The beard elevates him at least a full rank. The more I look at it, the more I am convinced that Reed's beard is a bit sinister looking. Hmm...is that really Reed or could it possibly be an imposter? I suspect the nice clean shaven Reed is trapped in the Negative Zone even as I type this. That would also explain the character rebalance...hmm...maybe somebody should alert Nick Fury. Yes, a message that his beard has evil intentions. It says: "Look upon my re-re-work, ye mighty, and despair..."
Funny. My favorite basketball player is "The Beard", James Harden.